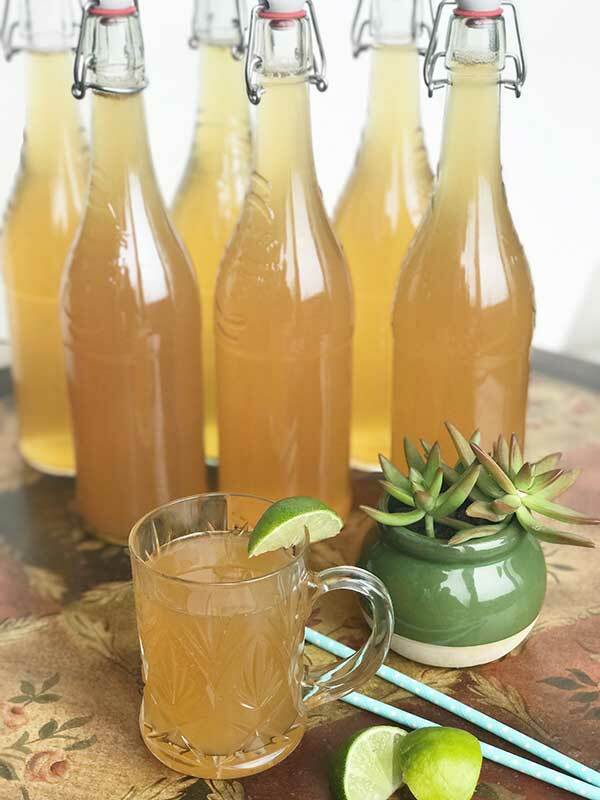 Known as the “Immortal Health Elixir” by the Chinese and originating in the Far East around 2,000 years ago, kombucha is a beverage with tremendous health benefits extending to your heart, your brain and (especially) your gut. 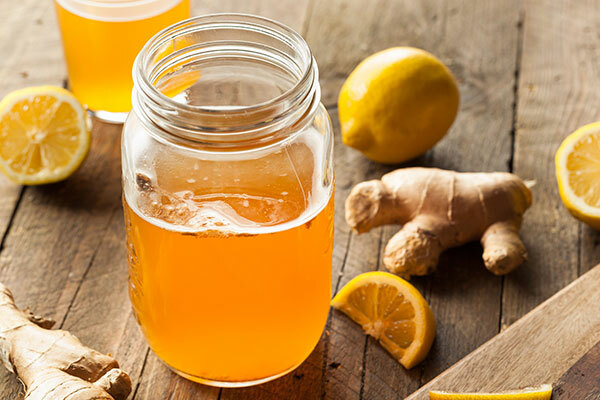 Drinking kombucha every day can help you to maintain peak immune health, which trickles down into an impressive number of benefits for your overall health. 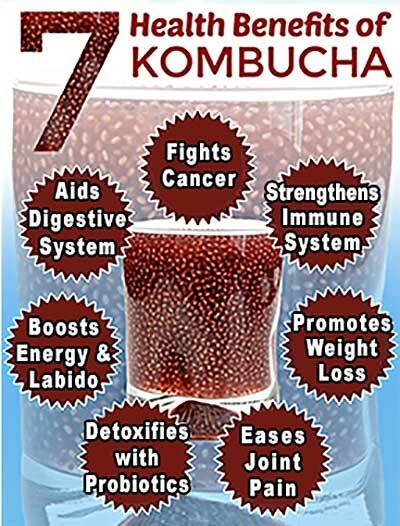 Kombucha is a fermented beverage consisting of black tea and sugar (from various sources, including cane sugar, fruit or honey) that’s used as a functional, probiotic food. It contains a colony of bacteria and yeast that are responsible for initiating the fermentation process once combined with sugar. After fermentation, kombucha becomes carbonated and contains vinegar, B vitamins, enzymes, probiotics and a high concentration of acid (acetic, gluconic and lactic). These bacteria are known as “cellulose-producing bacteria,” meaning they produce cellulose, which acts as a shield to cells. The sugar-tea solution is fermented by bacteria and yeast commonly known as a “SCOBY” (symbiotic colony of bacteria and yeast). 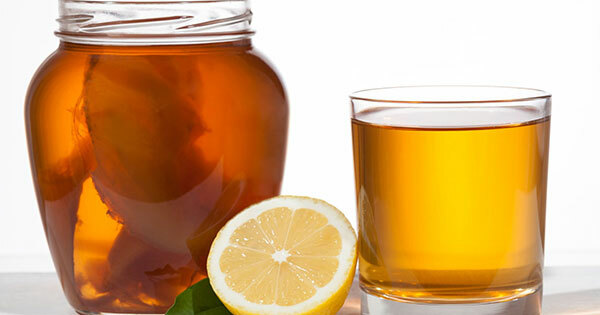 Although it’s usually made with black tea, kombucha can also be made with green teas. Contrary to common claims, a SCOBY is not a kombucha mushroom. Some people find it a healthier substitute for sodas, satisfying that craving for a fizzy drink. There are even some soda-flavored varieties — but watch the sugar content.